Over the past few years the term ‘Illuminati’ has attached itself to many of our biggest Hip Hop and R&B stars that we have grown to love. Names such as Jay-Z, Rihanna, Kanye West, Beyonce and many others have been plagued with the idea that they are part of the secret society known as the ‘Illunminati’ But do you believe the theories? Do you really think that the Illuminati has taken over the music scene? 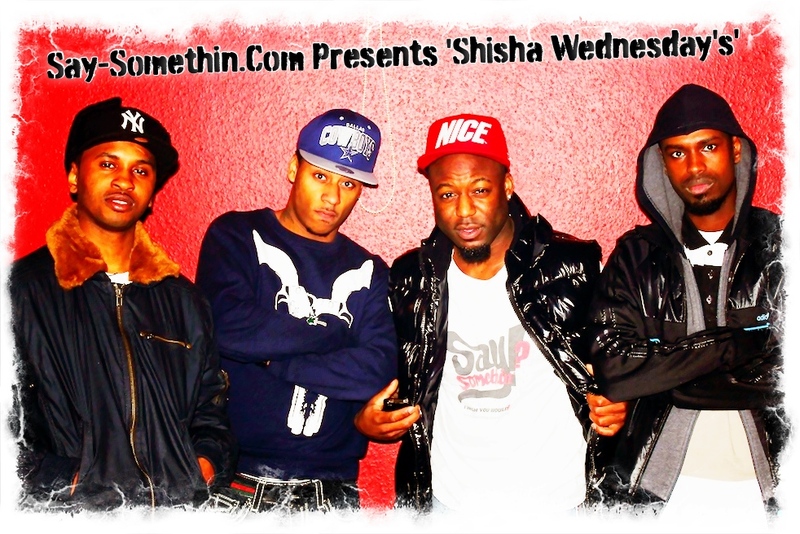 Well we at Say-Somethin.Com debates the fact in this weeks #ShishaWednesday. 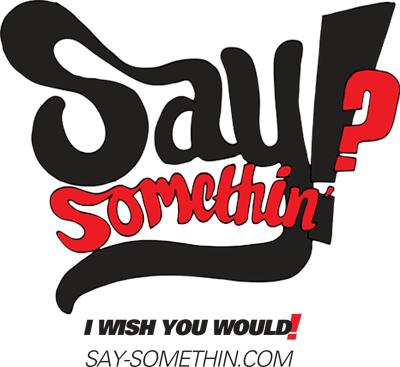 Peep the video after the jump and have your say! 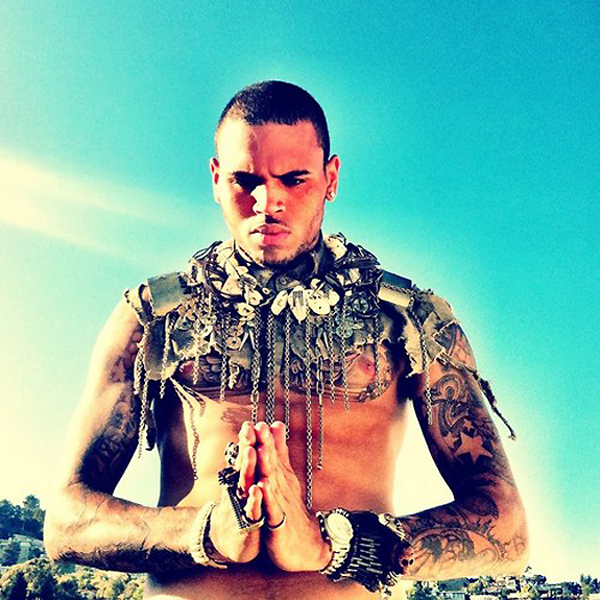 Chris Brown has released a new song where by he talks about the struggles his mother went through during her battles with his fathers physical abusive, if you listen carefully he also address the Rihanna situation also and the media. 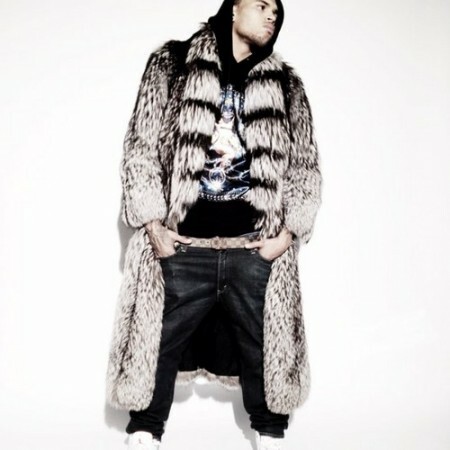 He recently recorded two songs with his Ex also ‘Birthday Cake’ Remix and ‘Turn Up The Music’ Remix. Take a listen below. ‘Fortune’ Out May 8th. Rihanna stopped by The Johnathan Ross show over the weekend while here in London. The Singer has been here for the past few weeks where she celebrated her birthday with a ‘Cake’ Remix with Ex Boyfriend Chris Brown and also found time to promote her projects. 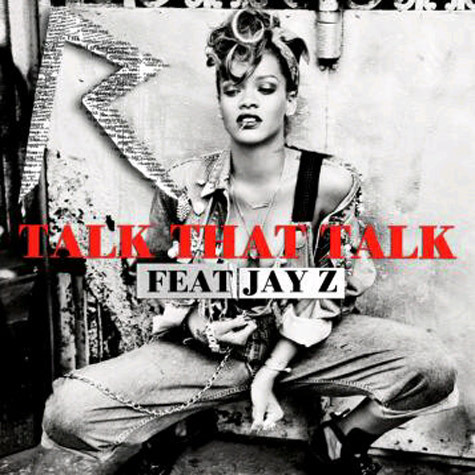 Check out the interview below where she also performs new single ‘Talk That Talk’ Featuring Jay-Z. Chris Brown has been having a busy few weeks, Dropping not ONE but TWO remixes with Ex-Girlfriend Rihanna, Then dropping the cover art to ‘Fortune’ and now he releases his first Webisode in preparation for the new album, Take a look after the jump! Chris Brown fresh from his remixes with Ex Girl friend Rihanna on ‘Birthday Cake’ and ‘Turn Up The Music’ releases his official album cover for his new ‘Fortune’ album which is due out May 8th. Check out the cover after the jump! 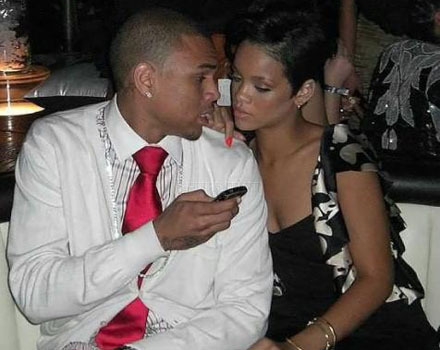 As we confirmed last week Chris Brown and Rihanna will drop new remixes this week. Well here is the remix to ‘Birthday Cake’ and take a listen to ‘Turn up the music’ featuring Rihanna Which they dropped first!